Canonsburg, Pa. – Earlier today, former Pennsylvania Gov. 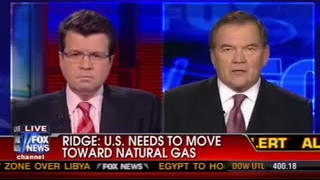 Tom Ridge, our nation’s first Homeland Security secretary, discussed the benefits associated with American natural gas on FOX News’ Your World with host Neil Cavuto. 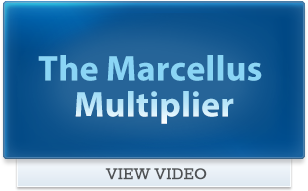 Below are key excerpts and remarks from Gov. 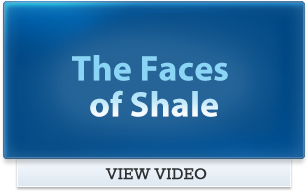 Ridge, who serves as a strategic advisor to the Marcellus Shale Coalition (MSC). 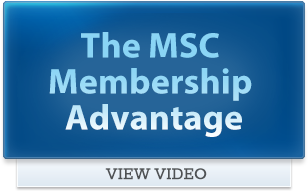 Click HERE to watch this segment on the MSC’s YouTube page.